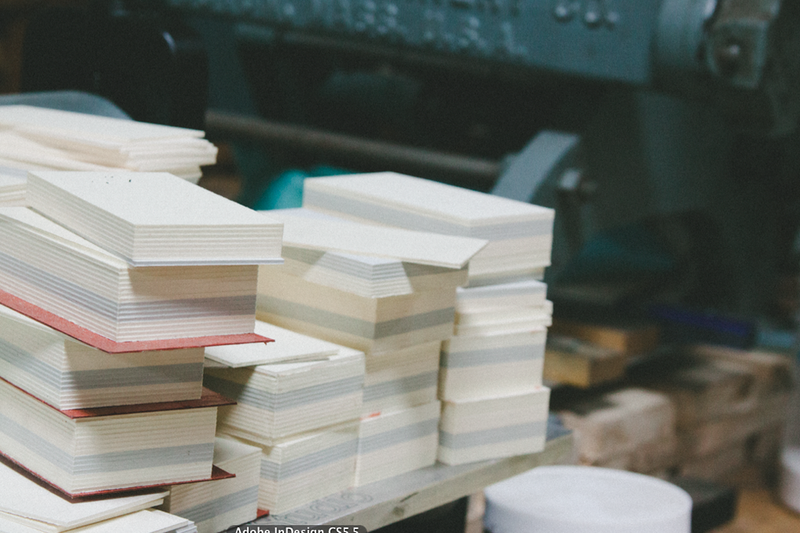 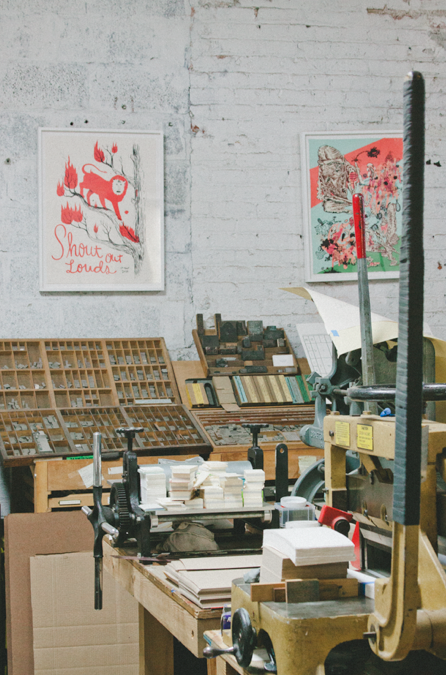 STUDIO VISIT: Haven Press, Brooklyn — Print Club Ltd.
A visit to Haven Press was long overdue for us. 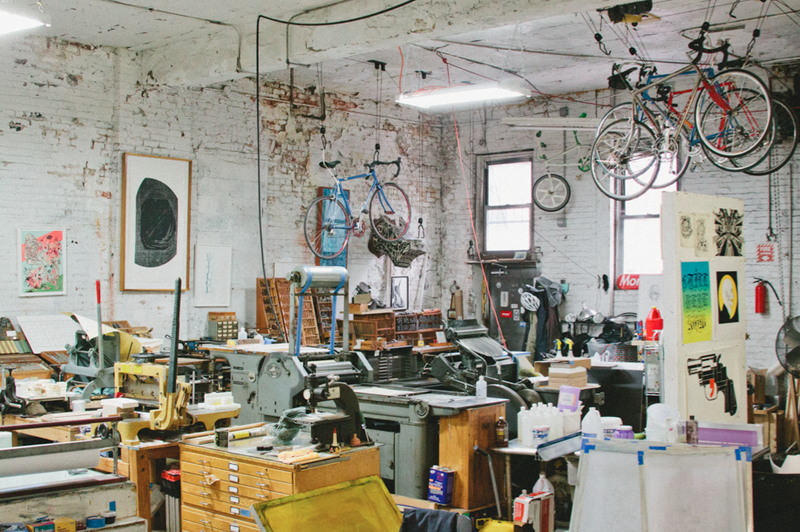 Run by a dear friend, Mark Herschede, this printmaking workspace and contract printing/publishing shop is based in Williamsburg is as literally choc full o’ the coolest print equipment. 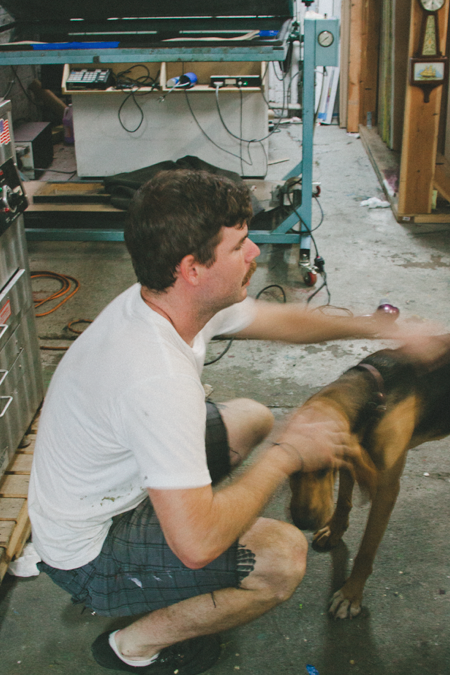 Have a look and see if you can find Darryl Hannah, the canine studio manager peeping in the last photo! 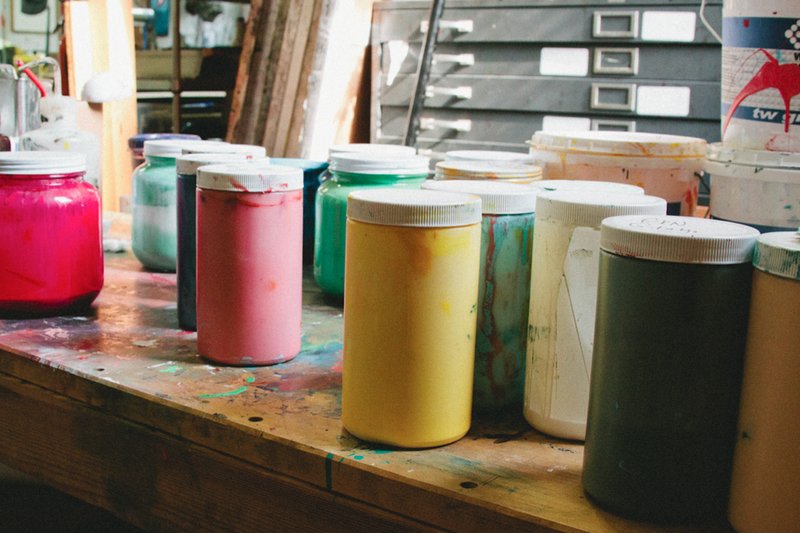 Sign up with your email address to receive monthly dispatches including collection launches and special events.